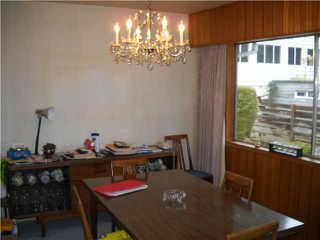 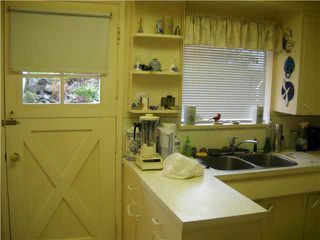 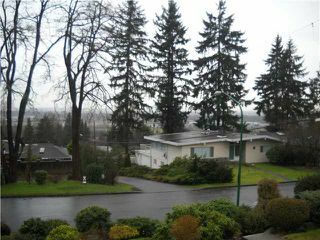 Very nice bungalow home on a view lot. 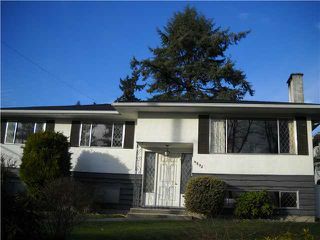 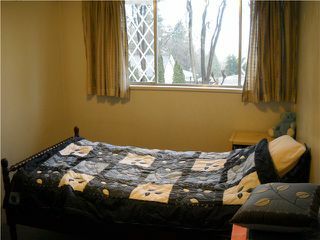 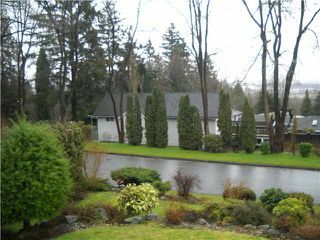 Quiet street, close to Metrotown, Skytrain, Central Park, Big Bend and Riverway Golf Course. 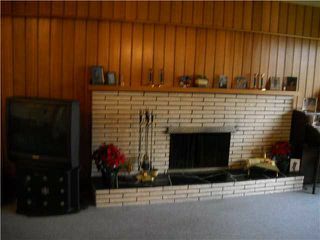 Spacious main floor with hardwood under carpet. 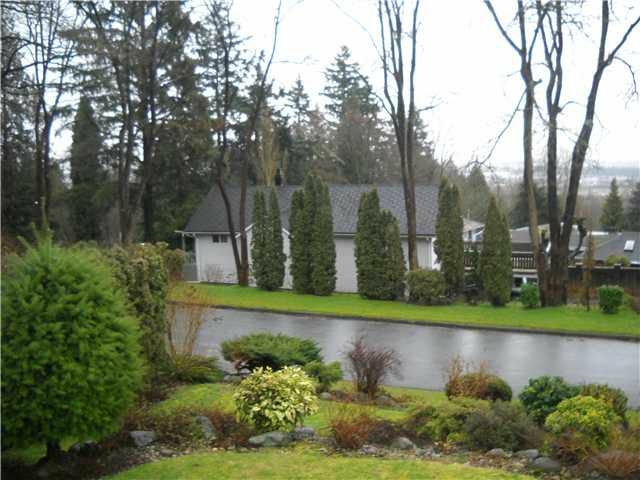 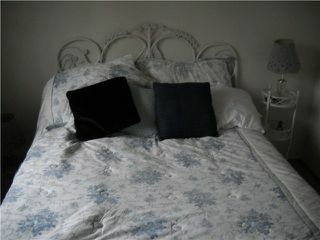 Great location with nice view and desirable neighbourhood.